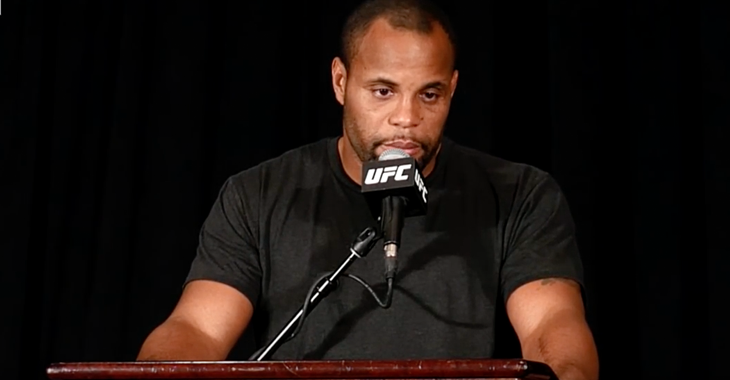 UFC 206 takes place on Saturday night at the Air Canada Centre in Toronto. 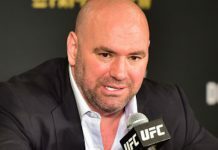 The Canada card has had a couple big shakeups as the originally planned main event for UFC 206 took a turn when it was revealed weeks out from the fight that Daniel Cormier was forced out of his UFC light heavyweight title defense against Anthony “Rumble” Johnson due to suffering an injury. 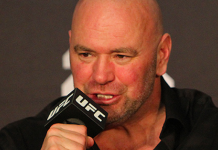 The UFC then promoted Max Holloway vs. Anthony Pettis as the main event as an interim featherweight title fight after it was announced that Conor McGregor vacated the 145-pound title shortly after capturing the UFC lightweight title at UFC 205. 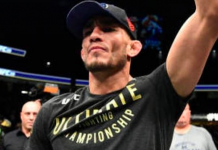 On Friday, things took another turn as the main event will now only be an interim title fight for Max Holloway as Anthony Pettis failed to make the 145-pound limit, weighing in at the official weigh-ins at 148-pounds. 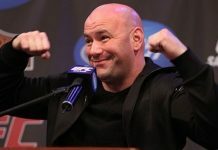 While the main event will sure to be an explosive and exciting fight, UFC President Dana White appeared as a guest on Tim & Sid on Sportsnet and said people need to pay attention to one fighter in particular that could be the UFC’s next biggest star. 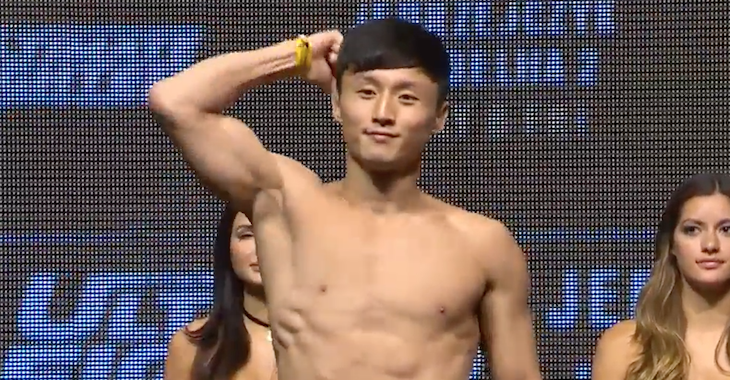 “The sleeper fight on the card, there’s a kid named Doo Ho Choi,” White said. “He’s from Korea. This kid is what makes mixed martial arts scary, ok. Because if this kid was in line in front of you, you’d slap him in the head and tell him to get out of the way. And then in three years when you woke up from your coma, you’d wonder what happened to you. 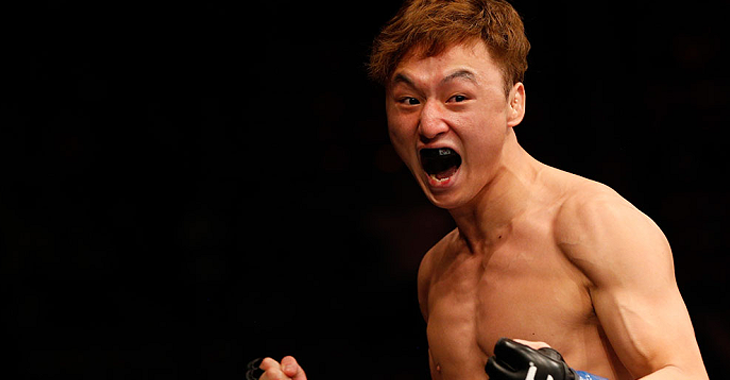 Do you think Doo Ho Choi will get the win and climb up the featherweight rankings and become the next UFC superstar? 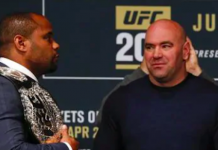 Give us your prediction for the bout in the comment section on how and when the fight ends!